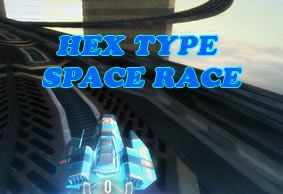 HexType is the fastest 3D space racing game, guide your spaceship with home row. Use index fingers for steering and ring fingers for air brakes. Space is gas. 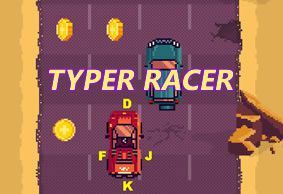 TyperRacer - Are you always driving too fast? 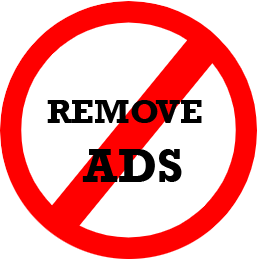 Avoid heavy traffic and collect all coins! Control your car with homerow. 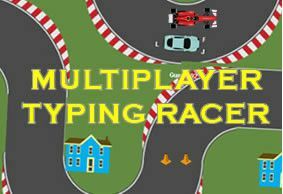 Multiplayer Type Racer welcomes you to race with others online. Use home row for steering. Find money to upgrade your car. 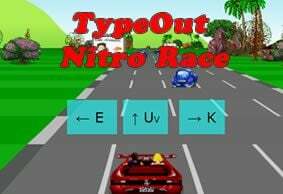 Test drive how fast you type A-Z! 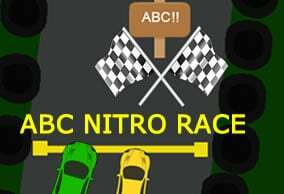 Type ABC Nitro Race is a game where you try to beat another nitro type RC car to get a lap record, just type alphabet nitro fast! Let's have a road trip! TypeOut car driving simulator teaches you middle row keys. Hit steering keys to move left/right or hit gas pedal key to speed up. Space is brake. What is your lap record? Learn how to drive in snow and ice uphill. 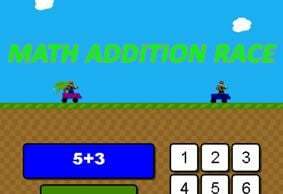 Crazy Uphill Driving game will teach homerow keys but might drive you crazy. Press space to spin if you find yourself stuck and keep keys down a bit longer.